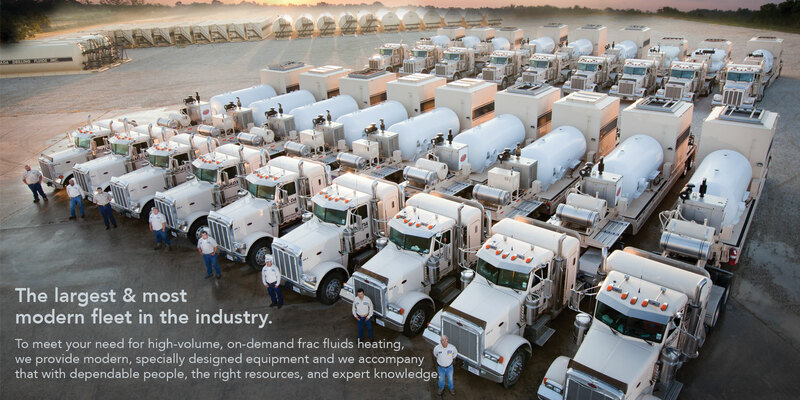 The largest & most modern fleet in the industry. 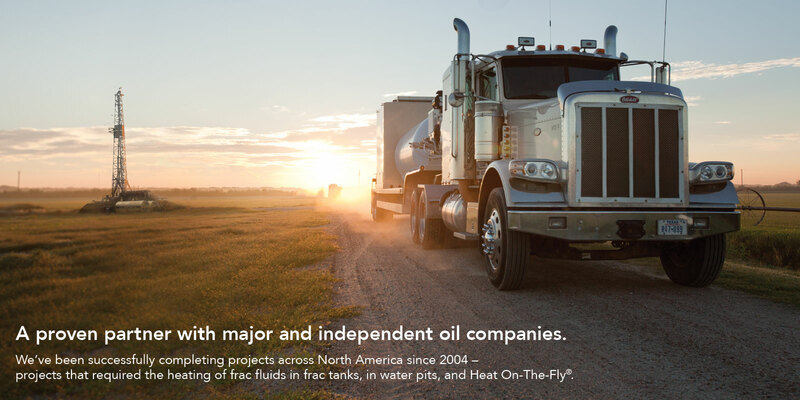 A proven partner with major and independent oil companies. Tailored services to meet the needs of your job. 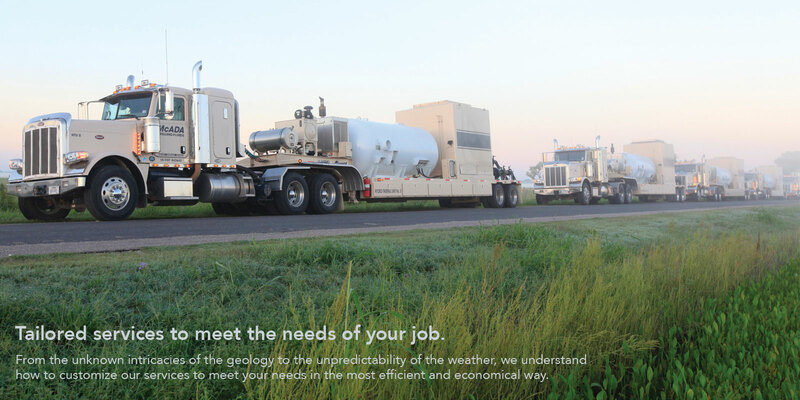 From the unknown intricacies of the geology to the unpredictability of the weather, we understand how to customize our services for your hydraulic fracturing project to meet your needs in the most efficient and economical way.